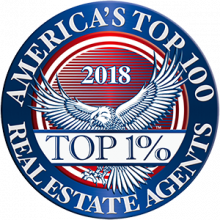 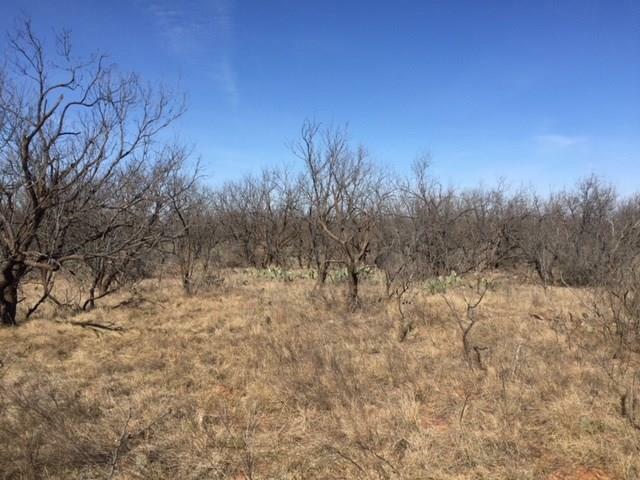 10 acres, more or less, north side of US Highway 180, east of the intersection of US Highway 180 and Texas Highway 57. 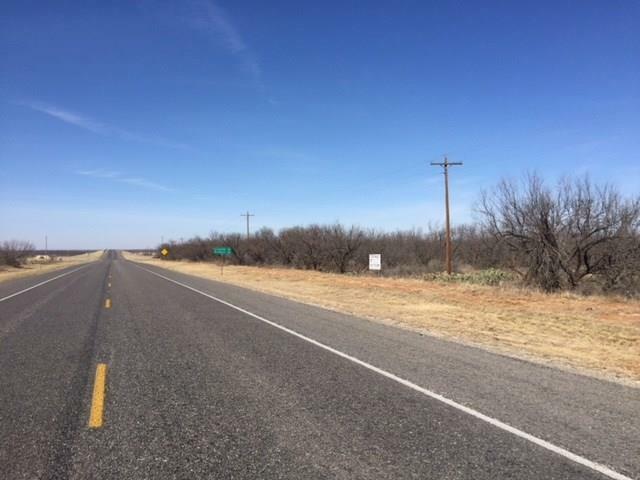 Paved frontage, mesquite pasture, easy access to Hamlin, Roby, Anson and Sweetwater. 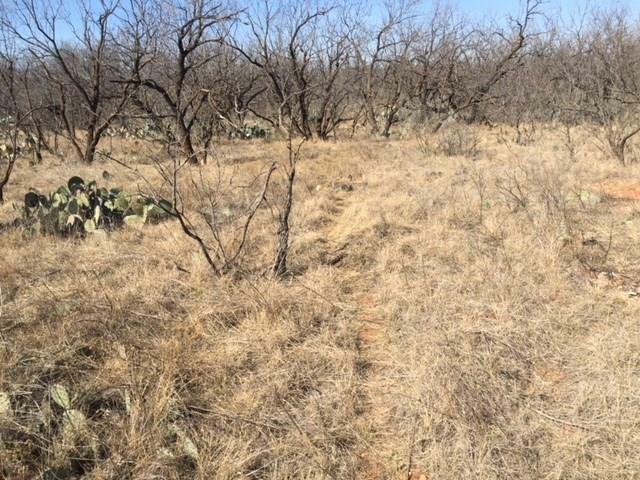 Great homesite appeal with access to cooperative utilities. 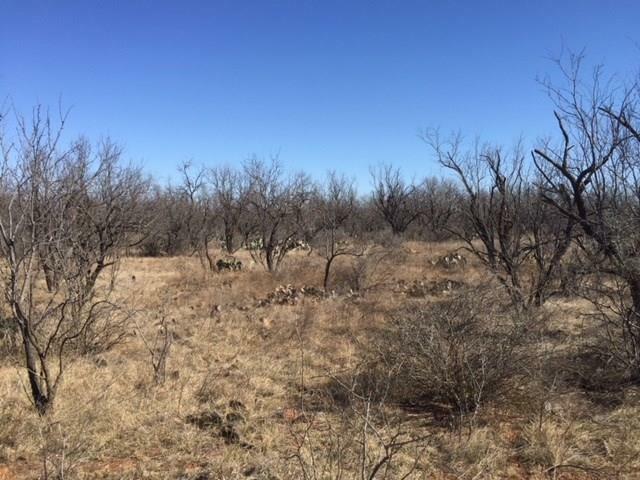 More or less acreage available if desired.